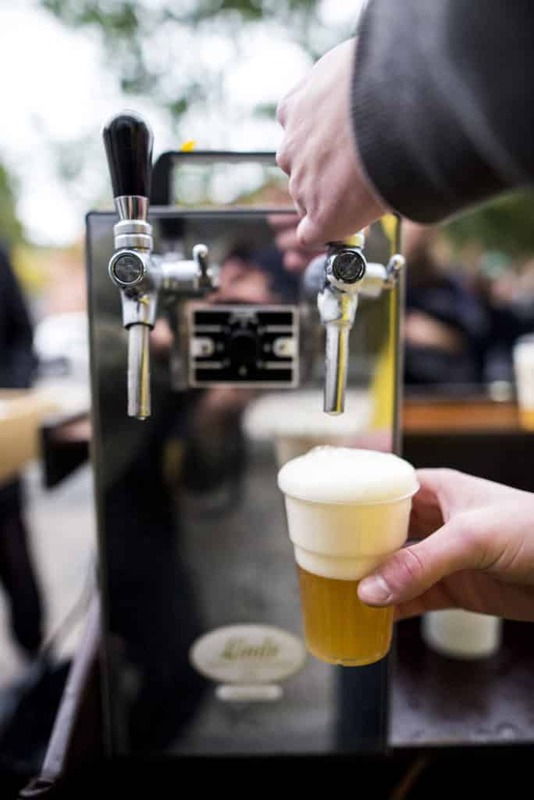 We offer tap system rentals & the possibility to buy your favourite BRUS beers & Mikropoilis Cocktails in kegs, to serve at your own events, parties & gatherings. To get hassle-free, craft beers & cocktails on tap, simply rent out a tap system and choose whichever beers or cocktails you’d like (we can arrange delivery or you can pick-up). Then all you need to do it connect the system to your kegs and pour!